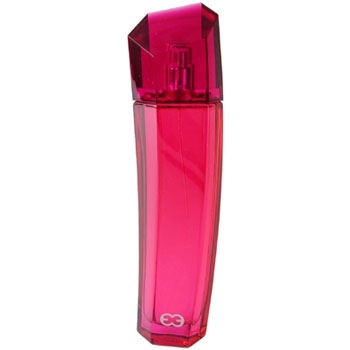 Beachy is a sunny combination of watermelon, citrus, marine accord, jasmine, tiare flower and frangipani. 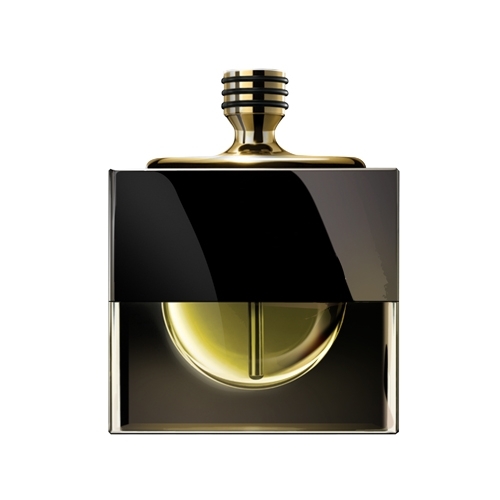 The fragrance lies on a base of golden amber, seas crystals and vanilla. 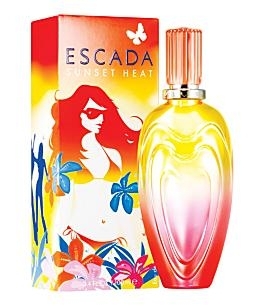 A fresh and sunny scent, Beachy evokes Palm Beach. ‘Palm Beach isn't just a place ; it's a state of mind’… and also the endless inspiration of Lilly Pulitzer's lifestyle. With its notes of sliced watermelon, tiare flower and sea crystals, Beachy is an invitation to escape to the beach, no matter the season. 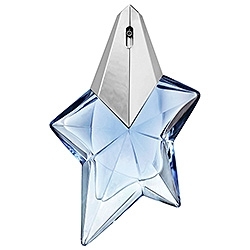 Eau de Parfum 1.7 oz / 50 ml and 3.4 oz / 100 ml. 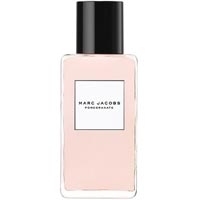 Body Lotion 6.7 oz / 200 ml. 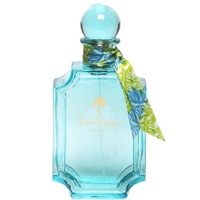 Candle 7.2 oz / 215 g.
The ‘sea blue’ colored bottle is adorned with a ribbon that evokes Lilly Pulitzer's style. Bubbly and light with a creaminess. There is sweet and sultry in the mixture as well. Dont last long. Reminds me of a grase used for my hair in childhood. Mmmm goody good. Je n'aime pas trop les aquatiques, mais si c'est pour voyager à Palm Beach, pourquoi pas ? I think all three Lilly Pulitzer's scent should be given a chance. A new marketing campaign should be devised.